Opinions vary on how much life insurance the average person needs. Most experts recommend 10 times your salary. 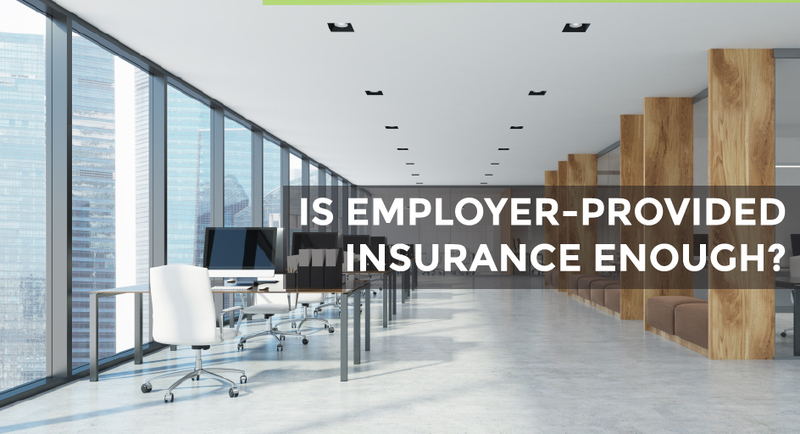 Some individuals may be able to get away with purchasing less, or even with sticking with or adding to their employer-provided coverage. That’s great! However, people with large numbers of dependents or significant debts will certainly need the most coverage they can afford. An independent insurance agent can assist you in determining how much life insurance you should have based on your own unique circumstances. Reach out to us at Carnal Roberts Insurance Agency today to get a quote from an agent with the experience to understand what you need.